ReferralMortgages.com are expert Ottawa mortgage agents who strive to make the mortgage process an easy and rewarding process for their clients. When the client contacted WSI eStrategies in Ottawa, they had a new site but they weren’t getting traffic. Frustrated and fed up, they hired WSI to get the work done to remove the traffic barriers that were hindering their success. After deep analysis, WSI eStrategies found that the new site was not passing Google’s mobile-friendly test and search engines could not properly index the pages in the site. This was causing the lack of traffic for ReferralMortgages.com. The solution was to move the site to WordPress CMS with responsive web design as well as ensuring proper on page and best practice SEO fundamentals were implemented. Once the design work was finished, the site passed the mobile-friendly test with no further issues. 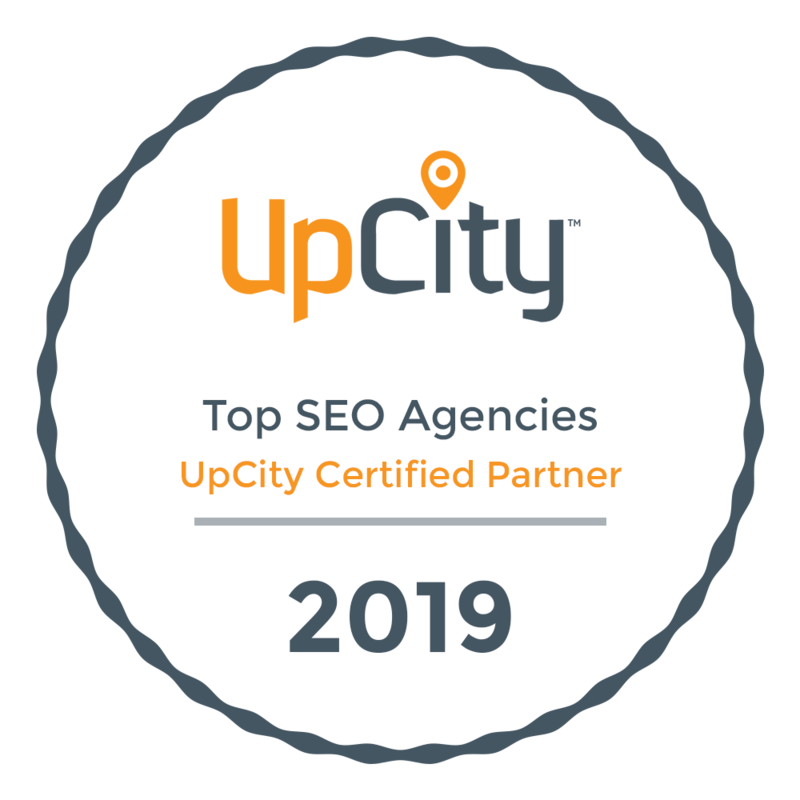 Local SEO strategies were applied to five key pages and WSI implemented a content marketing strategy to improve engagement. Despite the site mapping, local SEO efforts and content marketing being launched only a few short months ago, SERPS are already showing vast improvement with one of our targeted keywords ranking on the first page! ReferralMortages.co received their first ever online lead only 1 month after hiring WSI. Both WSI and ReferralMortgages.com look foreword to a long and profitable relationship that will help brand this modern company and give it the recognition it well deserves.